The Jacobs team is absolutely electrifying with Kennedy in tow. Don't know if they can override their current contract with Fry when Fry decides to return? But behavioural issues may nullify contract, who knows? Meanwhile, back at the ranch - Raytch is starting to take a page out of the JJ Jones textbook. She's hanging onto 3rd place by the skin of her teeth, barely making her shots but I sense she'll slither into 3rd and once done, she'll chop Jones down into small pieces in the semi - before annihilating Einarson in Cup final. Loved it when Raytch ignored an open hit, tied coming home and decided to draw to the minimum 8 foot for the W.
that was mishandled by club , media , this site, you and a few others. Raytch overcomes minor resistance in final draw to slide into 3rd place in event & snags final playoff berth. If Raytch is on her game it shouldn't be much of an affair. Not only the 10+ pt. difference Raytch usually imposes on Jones but the sharpness & clarity of the shot-calling, sweep calls & defensive abilities. Raytch knows Jones over exposes herself when playing and that should give Homan the upper hand. Raytch had some putrid outings this event but she'll be bowling tough tonite! Your biggest surprise sure changes, your JJ predictions change every post. From the very first page, your very first post you said (in quotes) "Laura Walker or JJ Jones - neither are the picture of stability right now." lol - you always have Jones out if it before it ever gets going. hohoho! 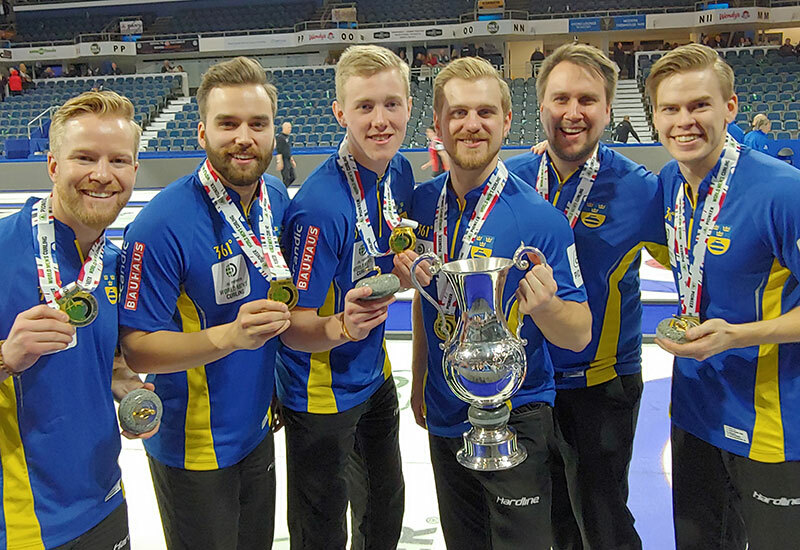 Nice win by Koe and the boys -- they've only been playing in seven events so far, too! BJ riding high after Team Koe invokes a comeback for all times vs. a solid, canadian, world & Olympic champion. Koe & BJ actually out-pressured Mark & Brad down the stretch to advance. BJ - who managed to escape the utter obscurity and despair of playing w/ Magic Mike, now a super-hero while former skip Mike & Reid the Meek flounder in curling's hobo-ville. Kennedy - plucked from semi-retirement by Jacobs after "Fry-Gate" and immediately bonding with his new mates. Not only bonding - they're a friggin' super-team! Another accurate prediction (sarcasm).. She is not bowling tonight, more like football, straight through the uprights hitting zippo. Nice win for Jones team. And ML, it was a 20 point difference , not 10. 1. Raytch Homan and her Ottawa Supergirls hit some kryptonite speed bumps this week as they transition from the great defensive powerhouse/hitting squad to a full meal deal nuance team in early preparation for their 4 year Olympic run. This week did not run smoothly for The Great Raytch. 2. Casey Scheidegger not making playoffs perhaps a greater shock than Raytch getting bounced by JJ in semi. 3. Laura Walker still not making enough shots to be considered an elite canadian team. She's a fabulous ambassador, too bad her curling skills aren't up to her diplomatic ones. 6. Marc Kennedy is the single biggest story of the event - and the entire rejuvenated Jacobs Gang is a close 2nd. WOW - JUST - WOW. Both games a fierce battle of 3rd. Kennedy vs. BJ should be fascinating to watch. 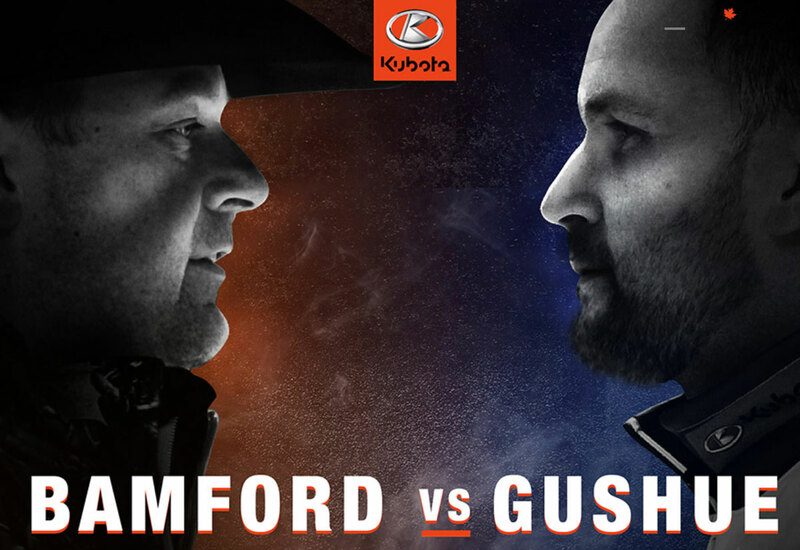 Koe coming off the canvas to TKO Gushue was a special moment in curling history. 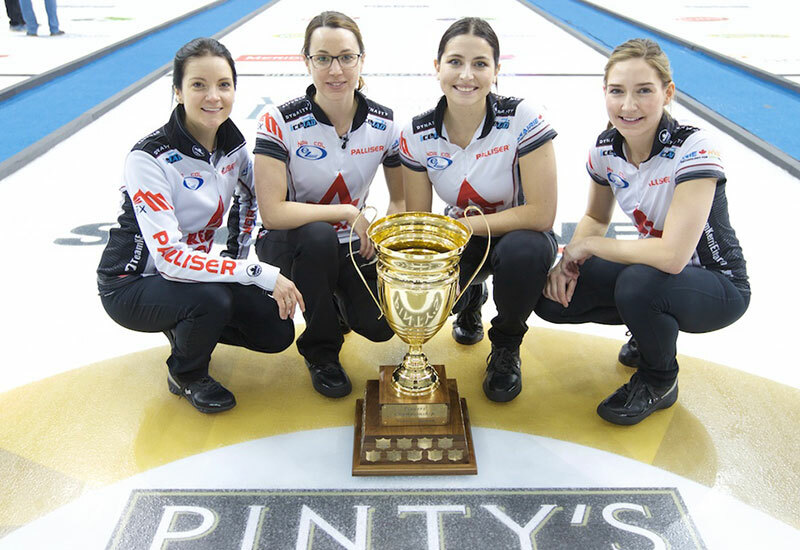 Val Sweeting - the unexpected Einarson acquisition will be under the heavy spotlight as she tries to shine as a top-flite 3rd - and she's up against one of the very best 3rds - EVER in Kaitlyn "Kid Dynamite" Lawes. Both Einarson & Jones will cough up their share of misses & half-shots, no question so the game rests on the first 3 players. Birchard vs. Peterman is another great matchup in a Slam final. Good luck to all 4 teams in todays finals. You've all earned your spot. I was just on facebook and noticed this article on curling sport injuries. I was reading some of the responses and came across this comment. I'll post the link shortly. Elsie Marie Mcleod commented: Women suffer as well. Like Jennifer Joan after her second child. I seen that she couldn’t throw the rocks like she use to. Because she gained weight on her hips. That called middle age spread and some of it is for having children. Watching her now throwing the rocks after a second year. She looks like she’s used to her change on her body. Lots of the other women suffer from guilt of leaving their child or children. Run back double in 9 for 3 and the win. Called and made. Well played. After all we have read on this forum over the past few years about the deteriorating state of Jennifer's ability , it should be noted that in the playoffs Jennifer curled 87% (2games) vs Rachel’s 68% , and won the Canada Cup. ML, make note of these figures so you can include some accuracy in your next debasement of the team. For the love of god, someone on the team get a stopwatch...... perhaps from one of your sponsors. They all make stopwatches. You are so damn lucky to score 1, instead of a steal you have no idea how lucky you are. BEN STOP YOU'RE WHINING. You screwed up on time for a change....insert sarcasm here sheldon cooper, and you KNOW it. Don't go begging your buddy Kennedy, shut up and watch the clock!!!!!!!! If you can't handle the time crunch, you don't deserve to be here. Predicting broom smashes, rock kicking, and cursing forthcoming from Hebert......again, for a change. Koe - still so painful to watch. 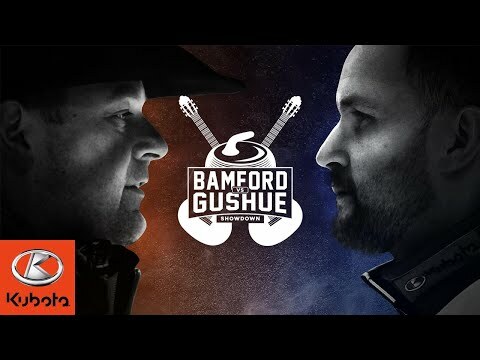 Ben needs to take a lesson from Koe and shut his mouth. I've said it here before, I'll say it again. Very POOR sportsmanship. I don't care what the circumstance, when you KNOW you're in the public eye and being recorded or broadcasted live, shut up. 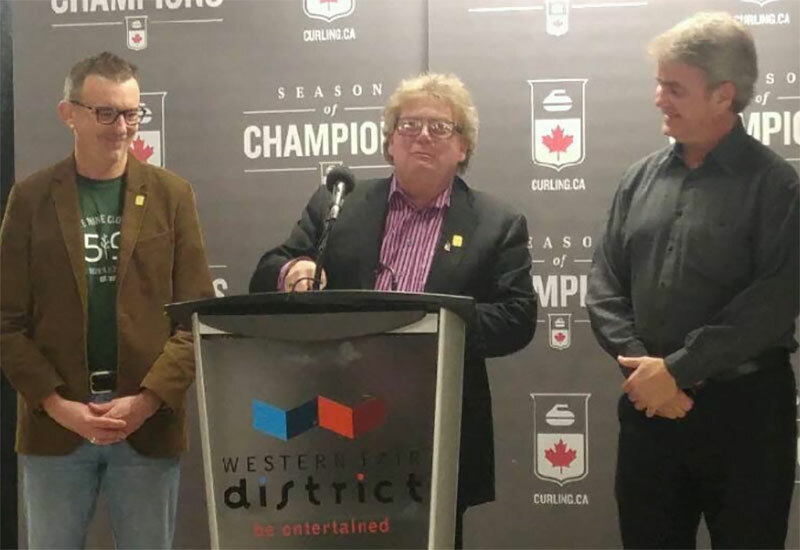 I go back to the men's world championship in Moncton and Hebert lost to Scotland. We were 8 rows up just above the cameras and could see and hear all the goings on. Worst skip call in history? Debatable. I agree should have peeled kennedy's first. Too arrogant Martin there. However, after the game the spew and antics from Hebert were UNBELIEVABLE and as a Canadian I was embarrassed sitting one row in front of Mrs Murdoch who kept singing "They'll be coming down the road"
Throw your flowers on the ground and put your medal in your pocket. GROW UP. Saw one of the greatest shots in Slam or canadian championship history today. But the best shot ever was Jones winning her 1st STOH about 12 or 13 years ago vs. my gal Jen Hanna. #5. Lots of world class shots made this week in Estevan, by both men & women. Jacobs comeback antics vs. Goo were phenomenal. Any other shot you mention for the past 100 years does not compare. Take a breath. Man, is Marc Kennedy dropping in from heaven and rejuvenating a flagging Jacobs team mannah from heaven or what? The entire personality of the Jacobs Gang changed significantly w/ Kennedy in tow. Kingsbury & the psychologist good adds, too! Now the questions? Can Jacobs void the contract of Ryan Fry? Will Kennedy accept the challenge and take Kennedy on at 3rd? Does Fry have any legal recourse? Eish. Fry shouldn't be written off because of one overblown incident. Woz will be playing Third next event and perhaps after that Fry will be back with Jacobs. Dislike the time rule. Don't necessarily agree with how Ben reacted but Kev andled it well and sad for him and the others for the close loss. 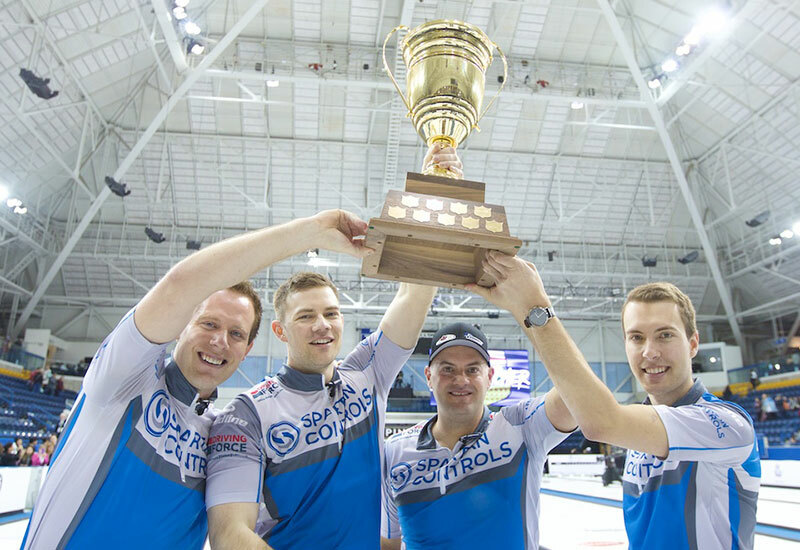 Still, this is their seventh event together, forth time in finals, curling gods will eventually be on their side. The official should have never been out there. There was 2 seconds on the clock and it was obvious that Koe was going to use his 90 time out. If Koe would have made the last shot, and then the rock pulled you would have really disliked Hebert’s reaction. I was cheering for Koe as I usually do. However I watched the replay of the 5th end. They took too much time and missed the shot. What were they arguing about? im guessing jacobs front end was complaining to time keeper that time had run during koes delivery or before perhaps ???????????????? then after the shot was a foot heavy the poor ump had to come out and explain that the time keepers screwed up and didnt stop the clock ??????????? no wonder the curlers are drinking - lucky for the clowns running these events and airing their stupid commercials over and over again ad infinitem , that i wasnt out there - the air would be @#$% blue !!!! !